Barbara E. Rossi, 78 years old, of Harleysville passed away on Sunday April 7th, after a long and courageous battle with illness. Surrounded by her daughters and son, sister and brother, she left us quickly and without fear. Born to the late Joseph and Anna Rossi of Wyndmoor, PA, she attended Seven Dolors Elementary School and graduated from Cardinal Dougherty High School 1960. 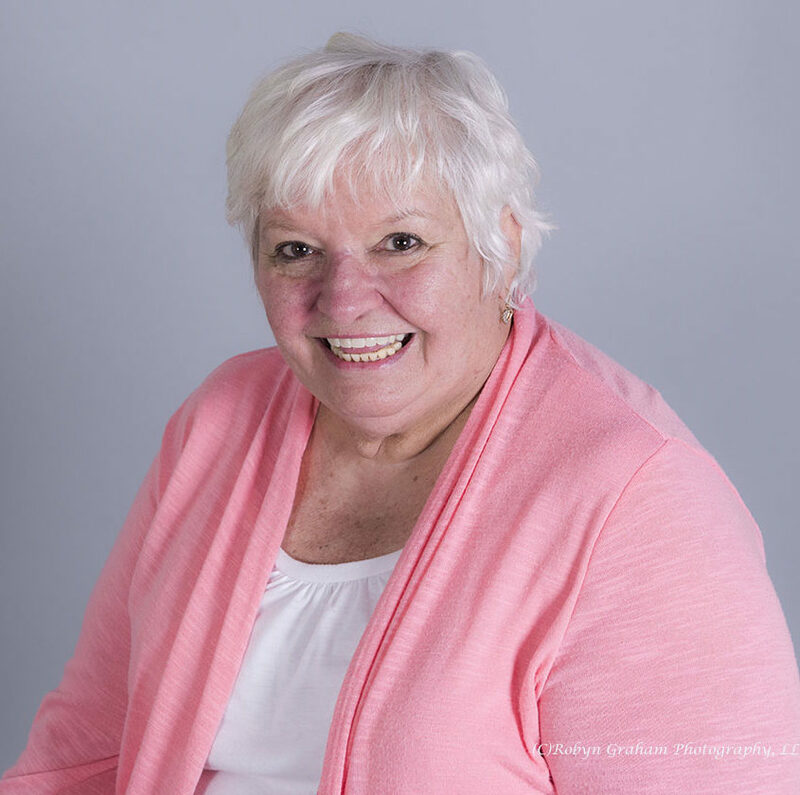 Barbara met many of her lifelong friends and was voted “most friendly gal” at Seven Dolors. Friendly, funny, smiling every day without exception, she brought happiness to all she encountered. While working for, and attending, Bucks County Community College, she earned her associate degree in business, graduating in 1998. Later working, and retiring from Teva Pharmaceutical, she had a very long and successful career. Barbara is survived by her three grateful children and their spouses: Arthur and Michelle, Joanne and Kevin and Andrea and Jason, as well as nine amazing grandchildren; Zachary, JC, Ian, Emily, Samantha, Luke, Owen, Kelly, and her “baby’s baby,” Ryleigh Morgan. She is also survived by her sister, Rosemary (the late John), brother Tony and former husband, Arthur Snr. She walks with many we lost too soon. A life service will be held 11 a.m., Saturday, April 13th at Reed and Steinbach Funeral Home, 2335 Lower State Road, Doylestown, where the family will greet guests from 10 a.m., until the time of the service. Interment will be private. Feel free to send flowers or donate in Barbara’s name to St. Jude Children’s Research Hospital or any Veteran’s cause.